DairyLink UK Ltd is a company formed by Barbara Griffiths ex Dairy Farmers of Britain to cover the Local Government Sector. With a dedicated ‘Local Government’ team and vast knowledge of depot logistics, dairy management systems and expertise in the Education sector. To work with and support school caterers on health promotion events, i.e. calcium awareness days. 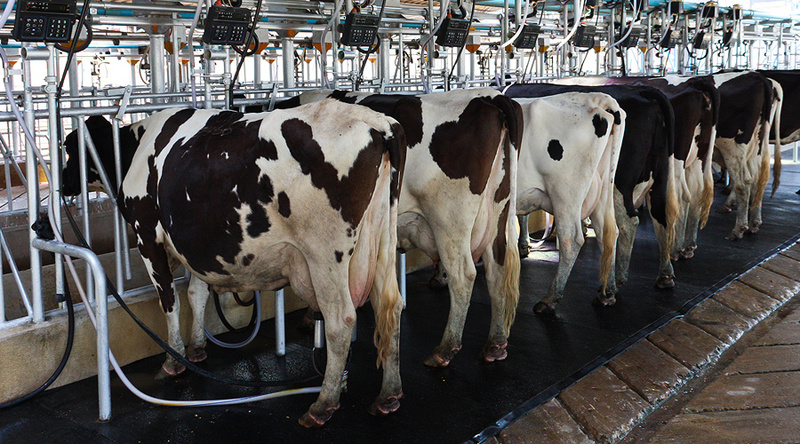 To bring the farmers into the classroom to offer educational and informative discussions about dairy farming . To link up smaller local suppliers SME’s (small medium enterprises) and dairy processors by tendering for Local Government business either on behalf of these these small businesses, or as DairyLink UK Ltd.
British milk from farms with farm assurance standards. 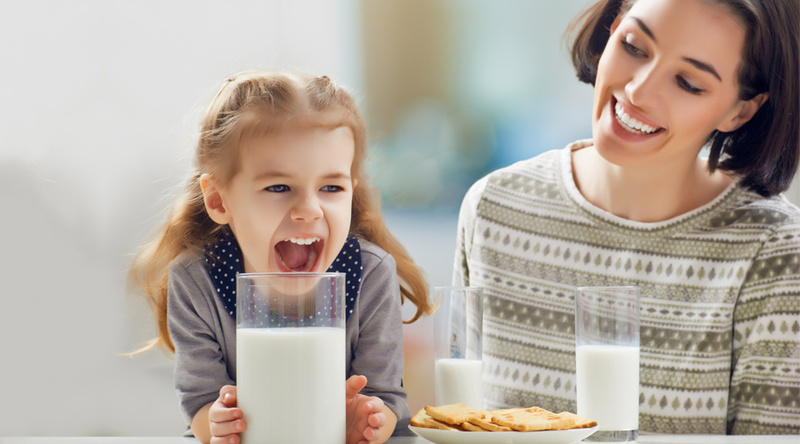 We aim to work and support as many British Dairy Farmers as possible and to ‘add value’ to their milk enabling a good return for their businesses whilst providing a vital healthy product to children at schools. 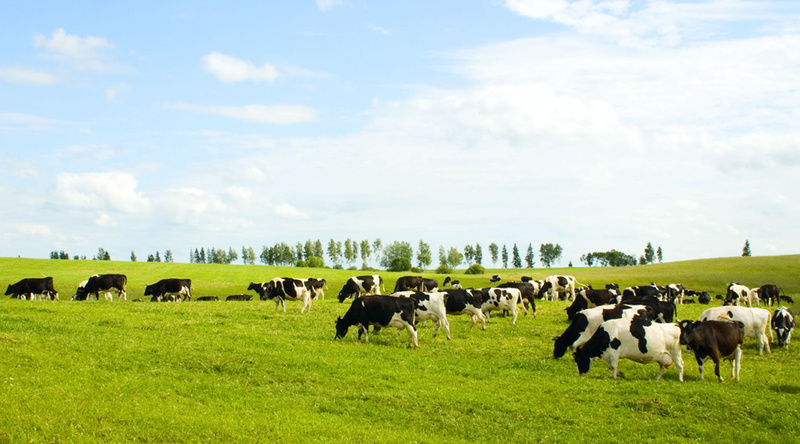 Working with regional processors linked to the farm assured farms, we work with them to source business and distributors where required to help sustain their business and promote their dairy and products. Children of all ages drink milk at home and at school but uptake in the UK is still not as it should be. With only around 28% of children drinking milk at school and many children going to school without breakfast, there is a huge number of children who could benefit from milk at school.